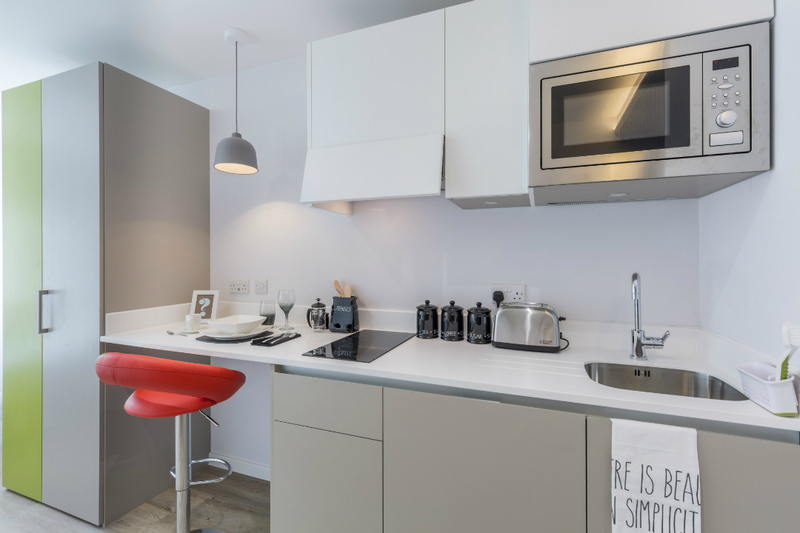 From Monday 29th April to Monday 6th May, save up to £860! 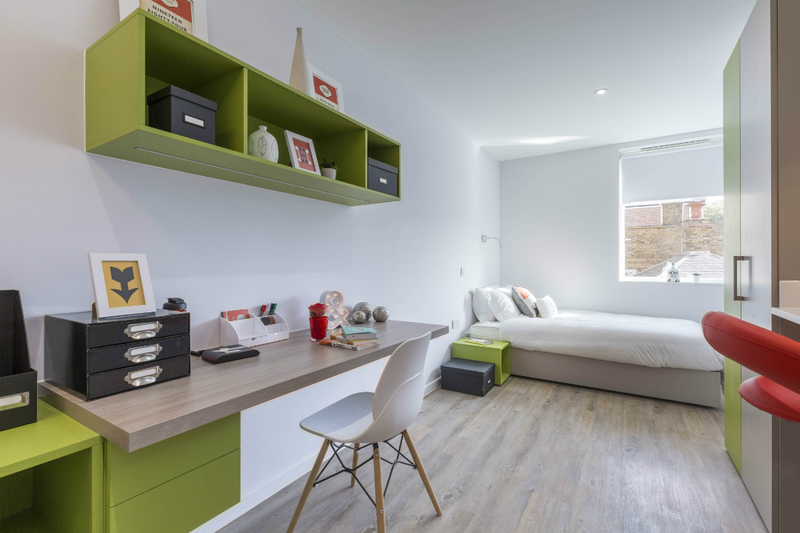 – Don’t miss out, book your room today! 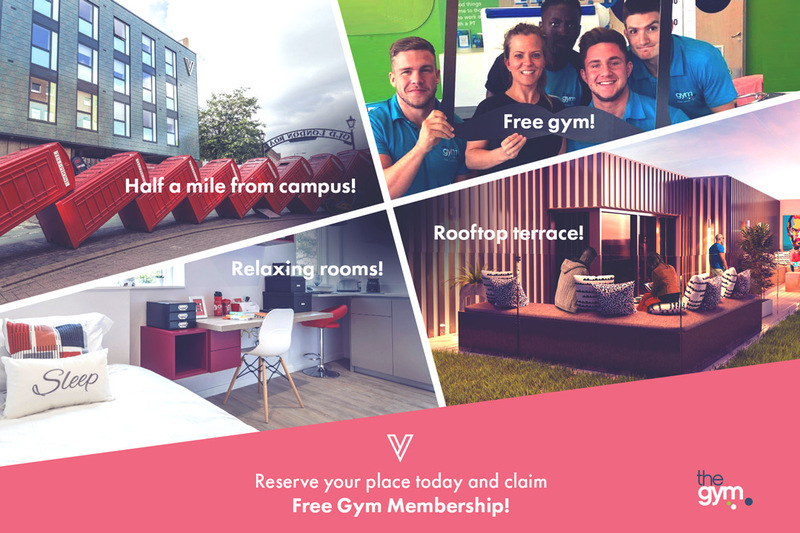 Viridian Studios offers an unrivalled location, simply the best! 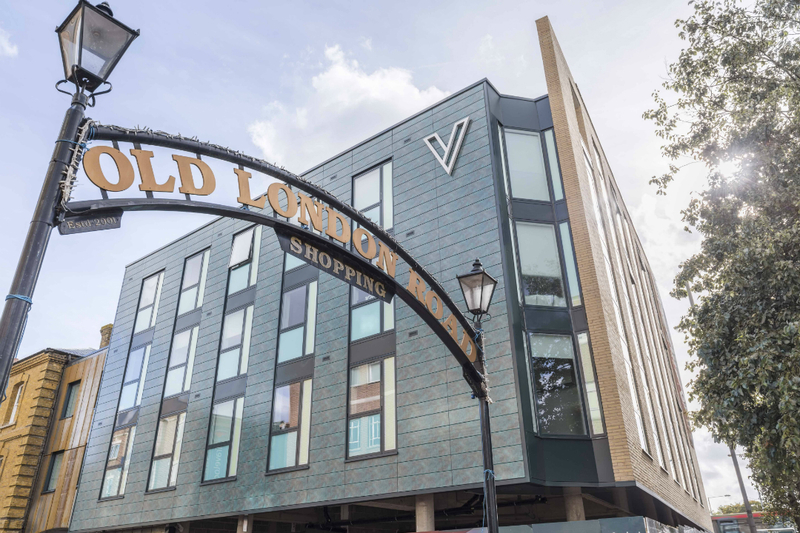 Right at the heart of the Kingston’s buzzing Town Centre – it has all the shops, restaurants, river cafes and bars you can imagine – all literally on your doorstep. 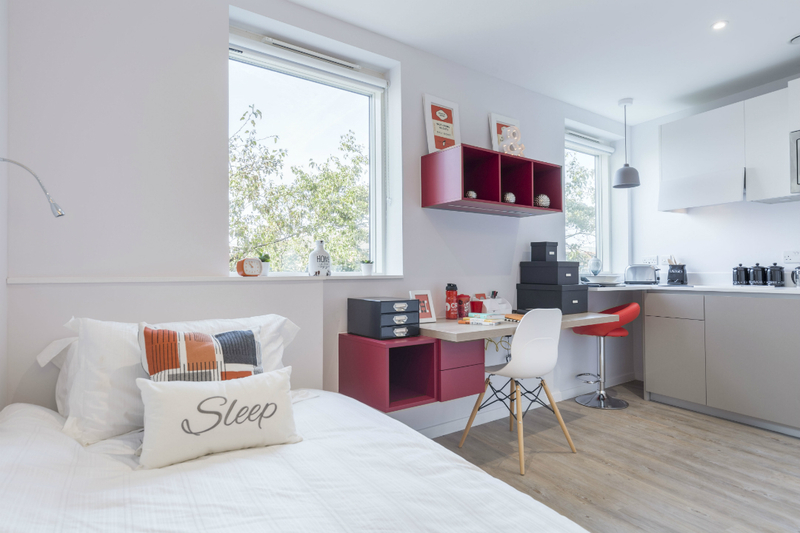 Located 3 minutes away from Kingston Station, the centre of London is only a half an hour away by train! 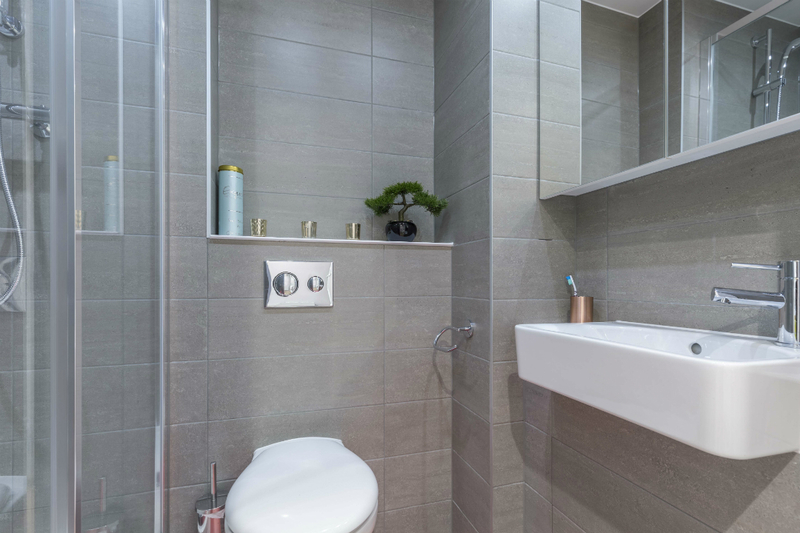 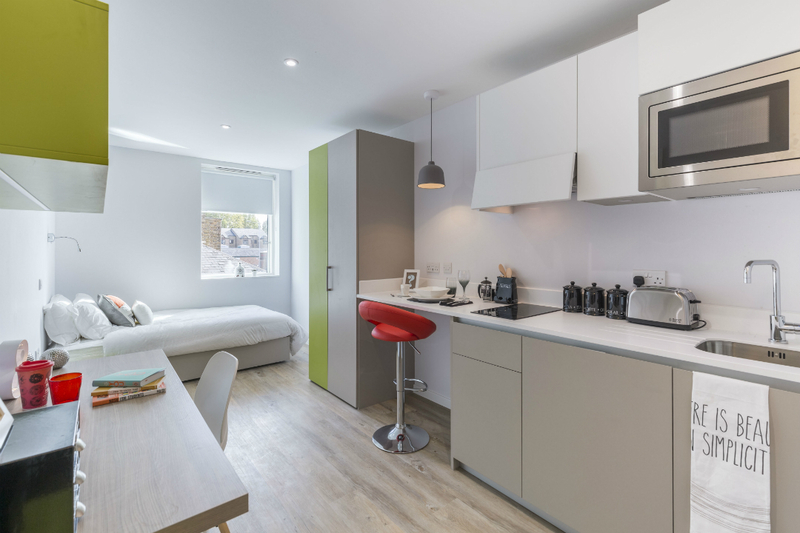 All our studios have a luxurious feel with their own en-suite bathrooms and kitchens. 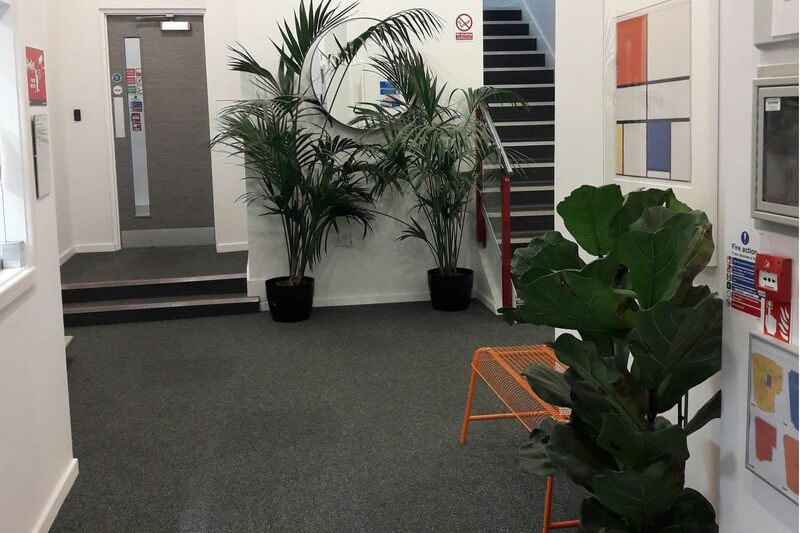 Viridian Studios offers a choice of eight studio-types, so you’ll be sure to find one that suits your budget. 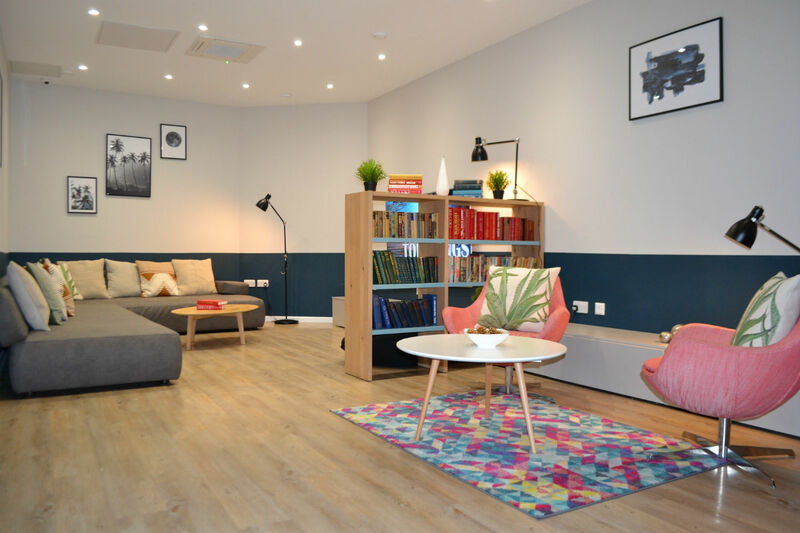 A comfy lounge is provided with a large screen TV where you can stream your favourite films or play on the Xbox to your heart’s delight! 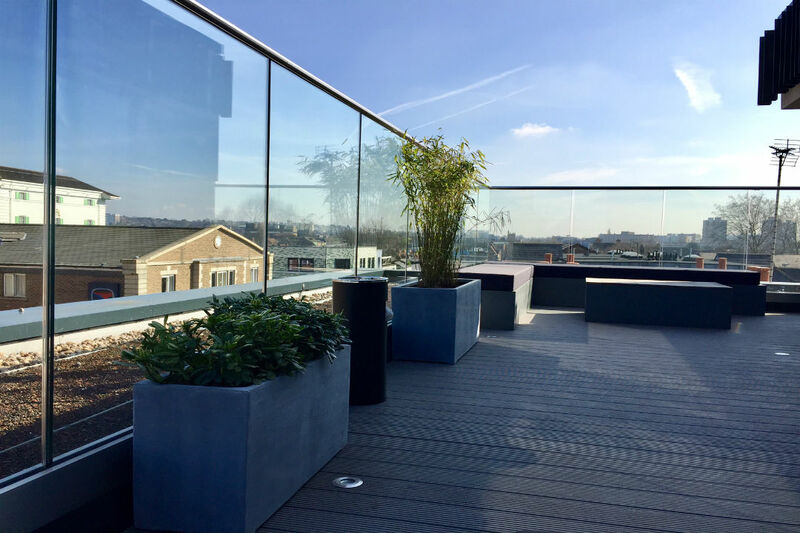 We also have an amazing exclusive rooftop terrace, with super comfy sofas and tables where you can study outdoors during the day or just sit back and relax and enjoy your evening looking over the Kingston Town Centre if you simply want to chill as the sun sets over Kingston! 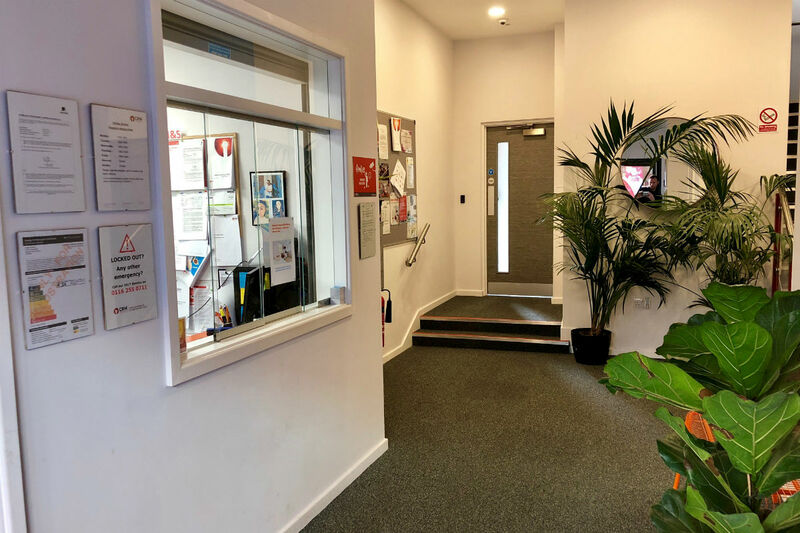 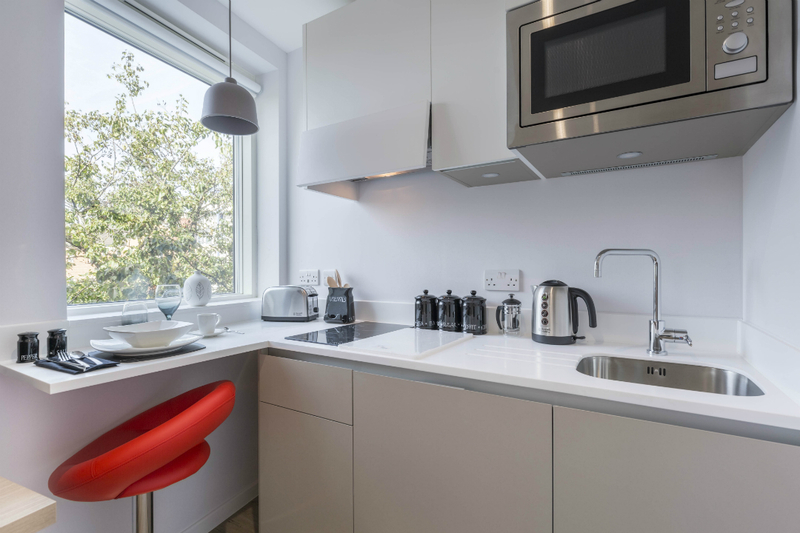 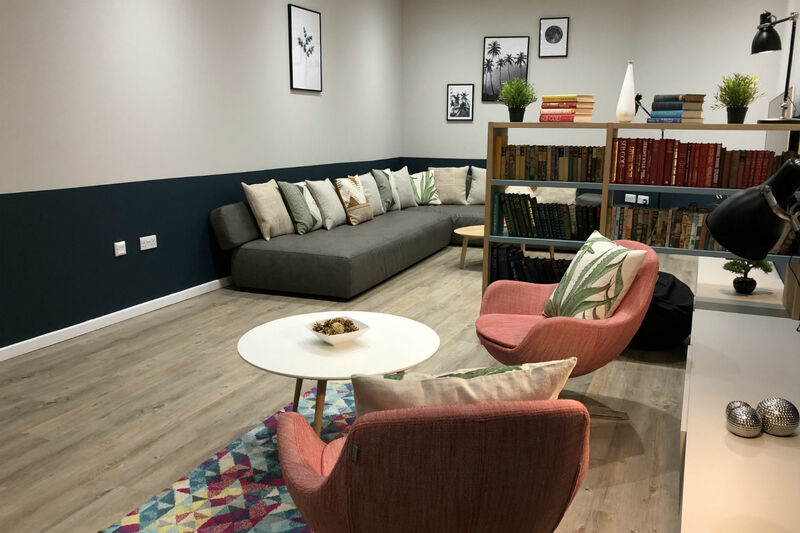 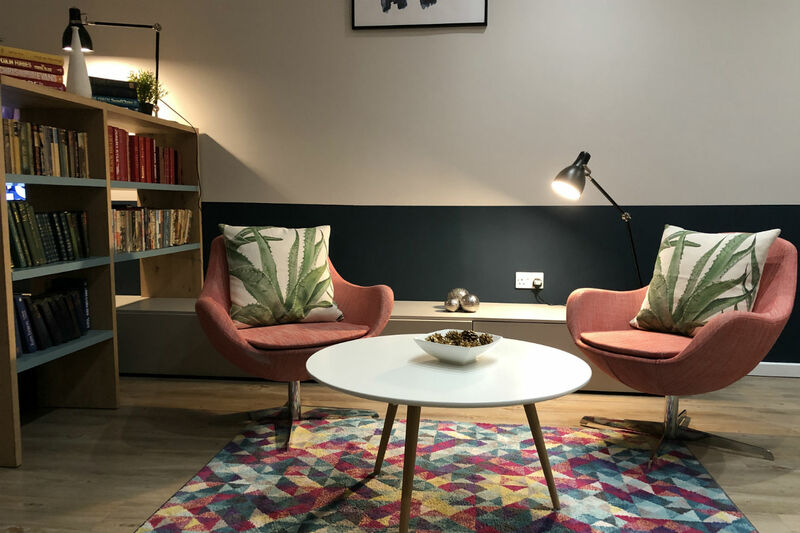 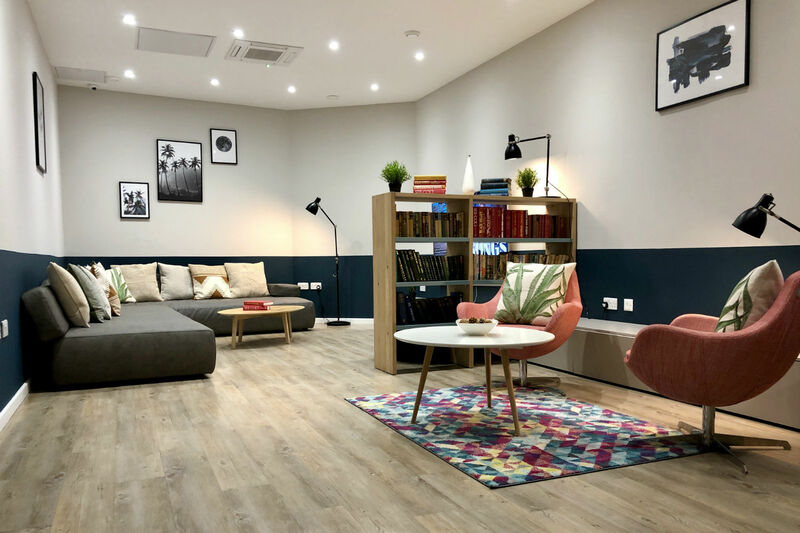 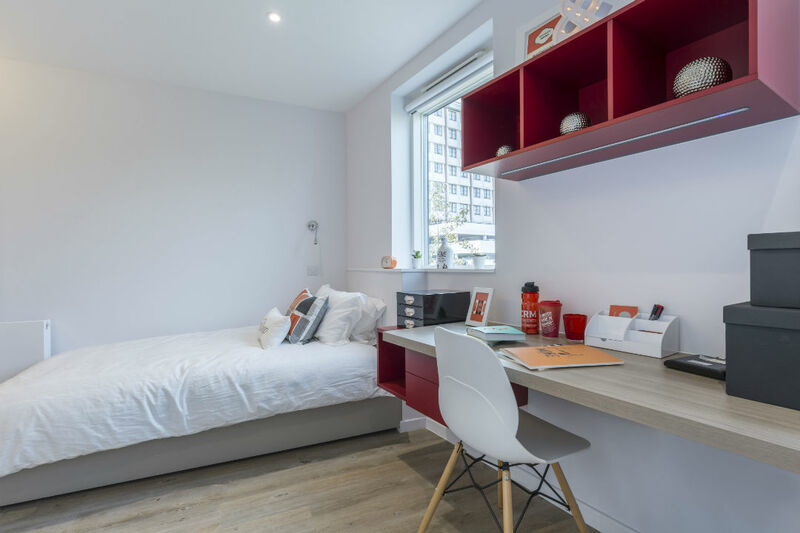 Viridian Studios offer so much more than just a great studio to live in – you are in the heart of the town – the best a student life style can offer! 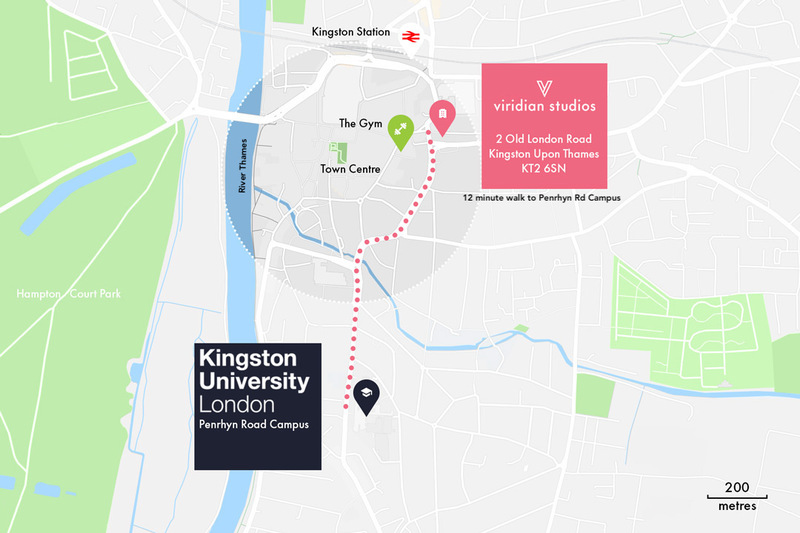 Viridian Studios is a perfect choice for students at Kingston University, Richmond University, Roehampton University, St Mary’s University and Wimbledon College of Arts. 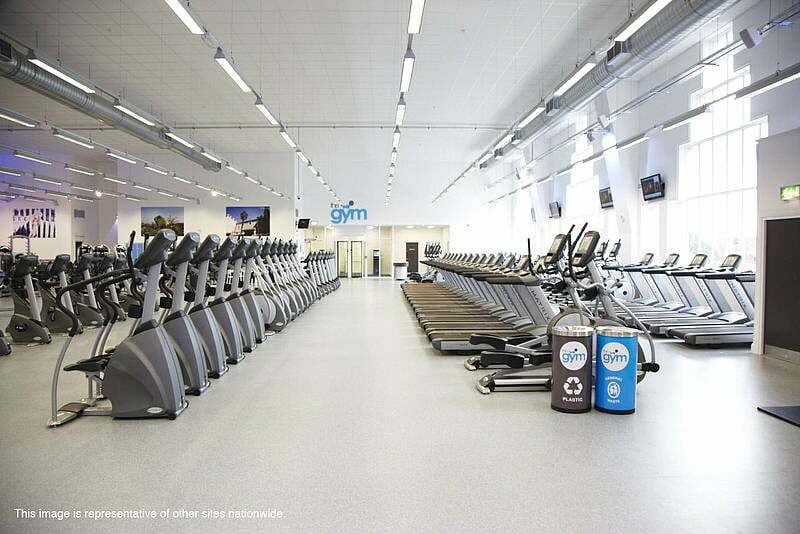 Whether you love to step or spin, join us at The Gym in Kingston and find your fit. 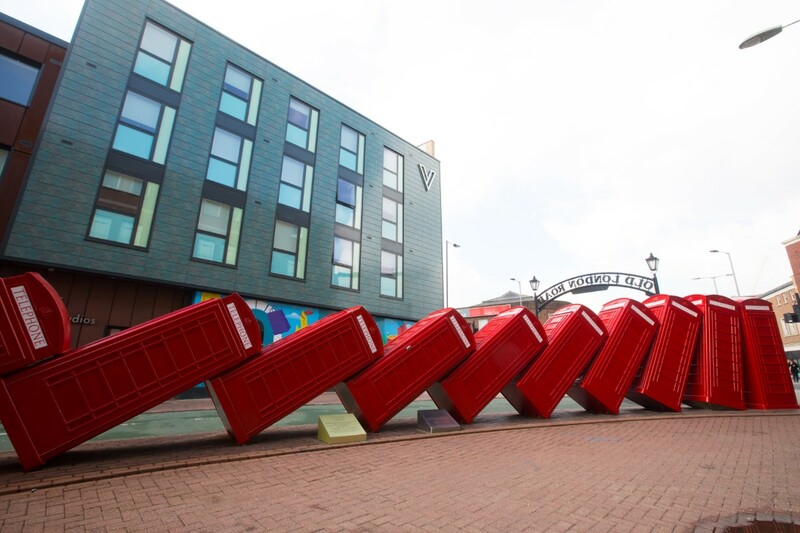 Less than 100 meters from Viridian so can’t even warm up on the way there! 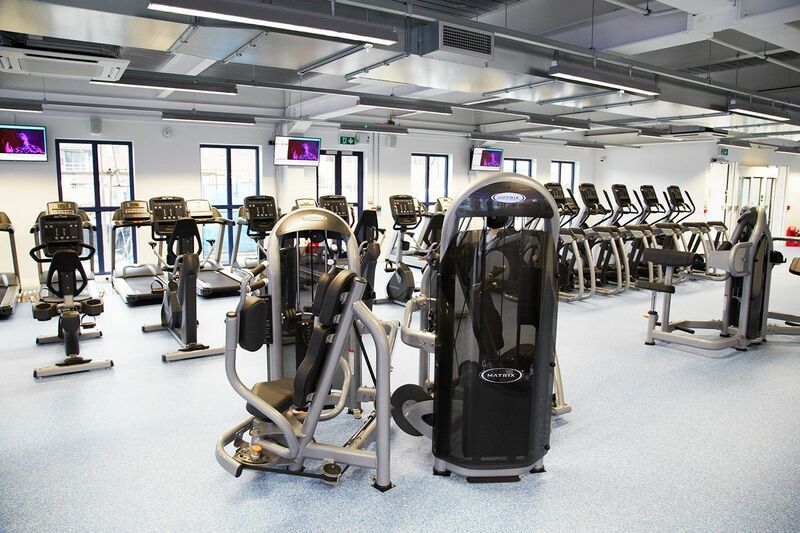 You’ll have access to over 170 pieces of high-tech kit to whip you into shape as well as a weekly selection of instructor-led exercise classes. 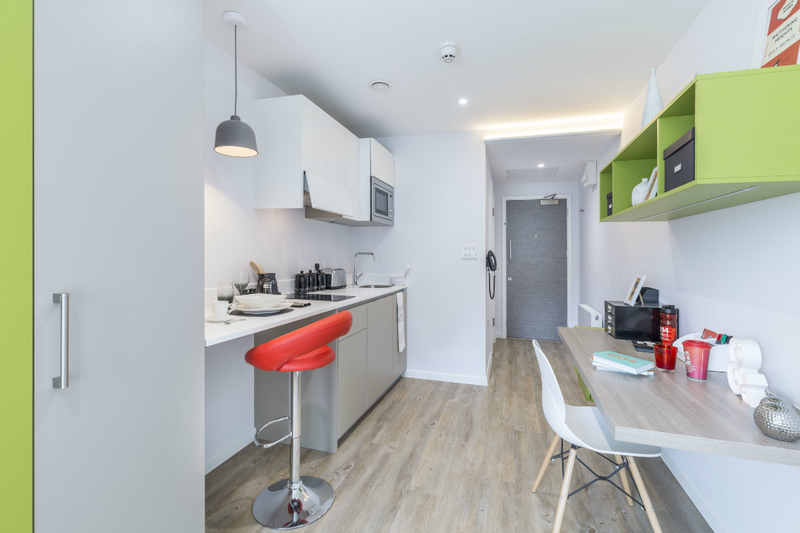 With plenty to offer, find out more about living at Viridian Studios here.